Pastor Rob has been part of the Trinity Staff since 2008. He first came on staff as youth pastor and over the last 5 years he and Betsy have fallen in love not just with our youth, but with the church and community. 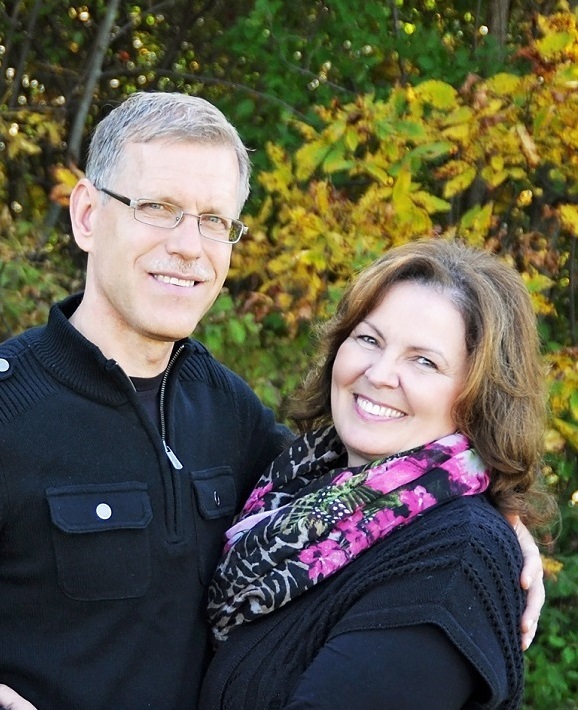 In June of 2014 Pastor Rob was elected and accepted the position as Lead Pastor. His vision for the church is to know God and to make Him known. His honest (sometimes hard) preaching of God’s word comes from his passion. Pastor Bill and Jo Anne love God, His Word, His Spirit, and His people! They believe in Jesus’ promise that His people would receive “life and … have it more abundantly! (John 10:10). They are excited to serve the Lord, and to be a part of the family of Trinity! Having been born and raised in Mt. Morris and also at Trinity A/G, Pastor Scott has a huge heart for this community, this church and for the people in this region. In September of 2014 God called Scott, his wife Katie and their four beautiful children back to Trinity to serve on staff as youth pastors. In a field where people are so often called away from their home, Scott and Katie count it such a blessing that God actually called them back home! Born and raised here at Trinity, Pastor Nick is happy to call Trinity home and the people here his family. Receiving his call to be a pastor while he was still in children’s church, he understands that God has a message for the kids of Trinity and there are no limits to who God can use. Volunteering under every children’s pastor since he was in kids church Pastor Nick fueled his passion for becoming a pastor.